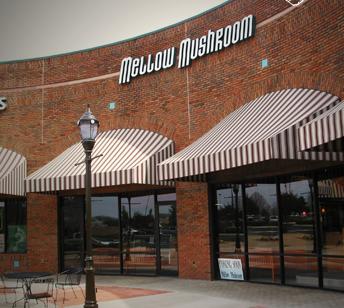 Alabama Bloggers: Don't forget January Meet-up Next Wednesday - RSVP Today! As of today, my plan is to be there. Fantastic posting.Many thanks a fantastic deal.